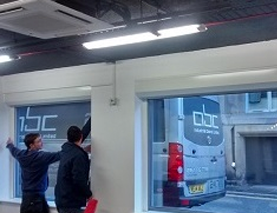 The ABC Security Shutter range has been developed to provide an architecturally acceptable answer to the growing need for vandalism and burglary protection on domestic and commercial property. 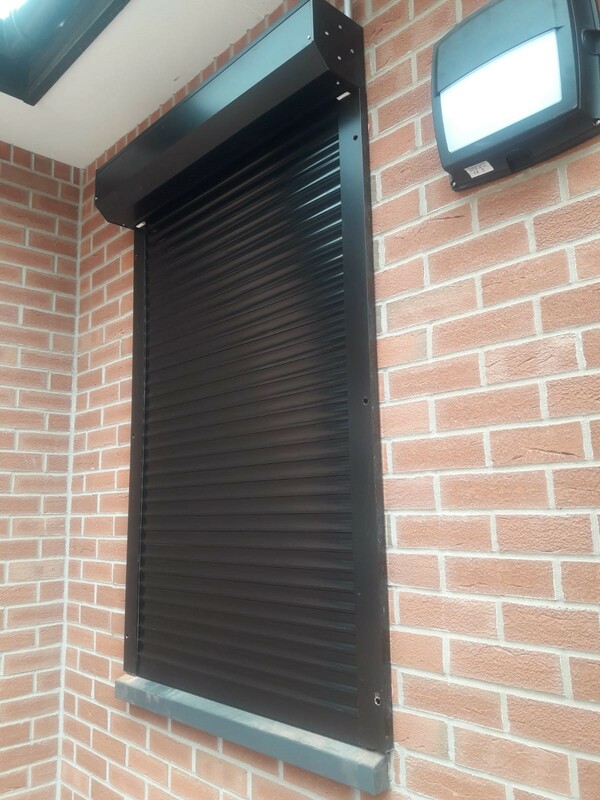 SeceuroShield is proud to be the most comprehensive range of shutters available within the physical security industry. 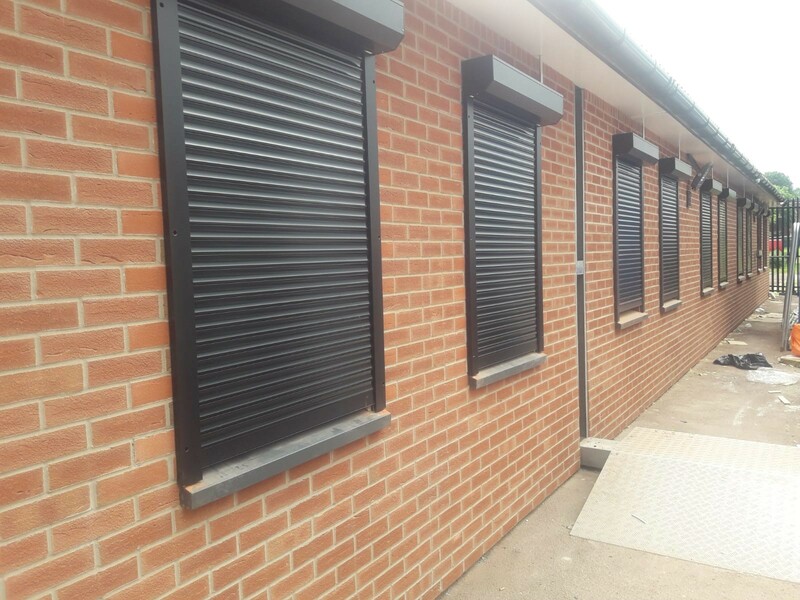 Without a doubt the continental roller shutter range of products is by far the most appealing to the eye in the open and closed position, as it blends in so fantastically well. 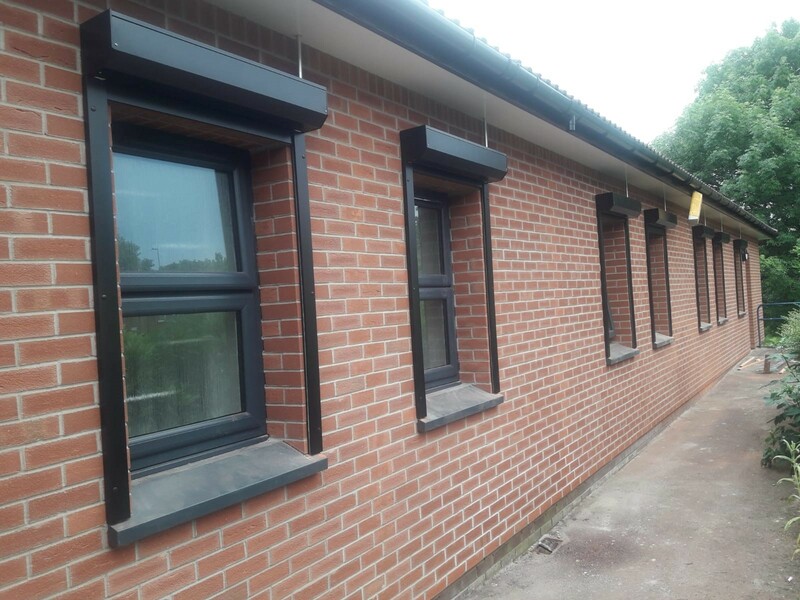 As well as being available in a full range of standard colours, they are also available in a range of styles such as perforated and slotted for visual or daylight purposes.